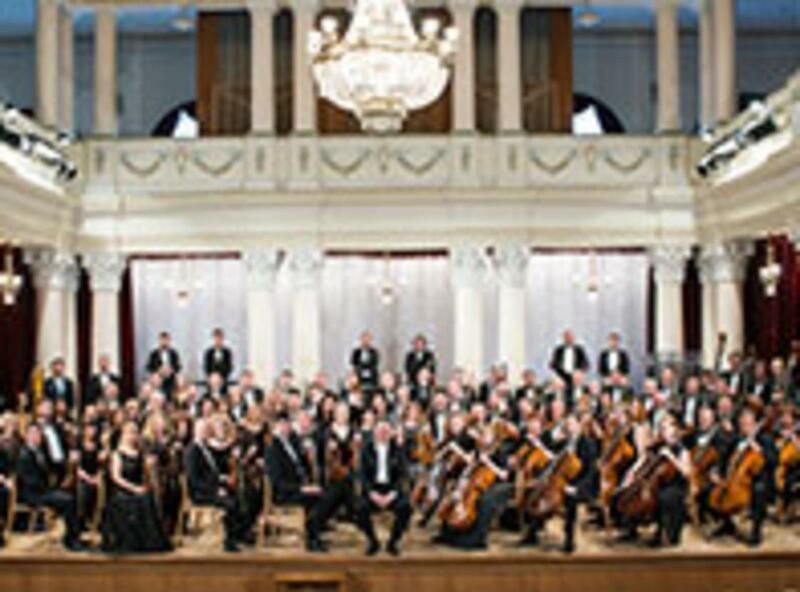 Celebrating their Jubilee 100th concert season, the National Symphony Orchestra of Ukraine (NSOU) is considered one of the finest symphony orchestras in Eastern Europe and has achieved international recognition with its extensive touring and prolific recordings. Under the direction of the esteemed Artistic Director Volodymyr Sirenko, the orchestra performs a program of Eastern European gems. Celebrated pianist Volodymyr Vynnytsky joins the orchestra as the featured soloist and has been described as possessing “incredible technique and deep musical understanding” (American Record Guide). Since 1993, the NSOU has released more than 100 internationally acclaimed recordings and has toured throughout the world including most of Europe, the United States, and China. “Its strings can conjure up a vibrant songfulness; the woodwinds have a fruity, penetrating ripeness; the brass could endanger the walls of Jericho; the percussion might wake the dead...” (The Sydney Morning Herald).